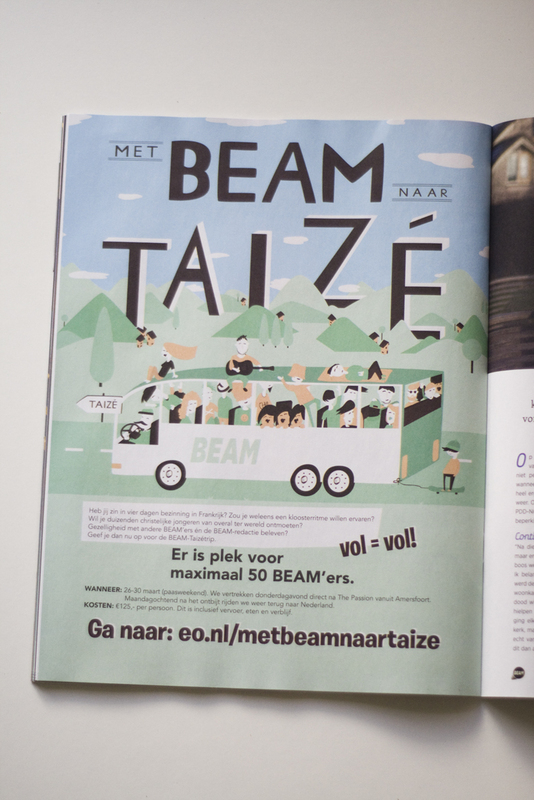 This Illustration appeared in the BEAM magazine at februari 2016. 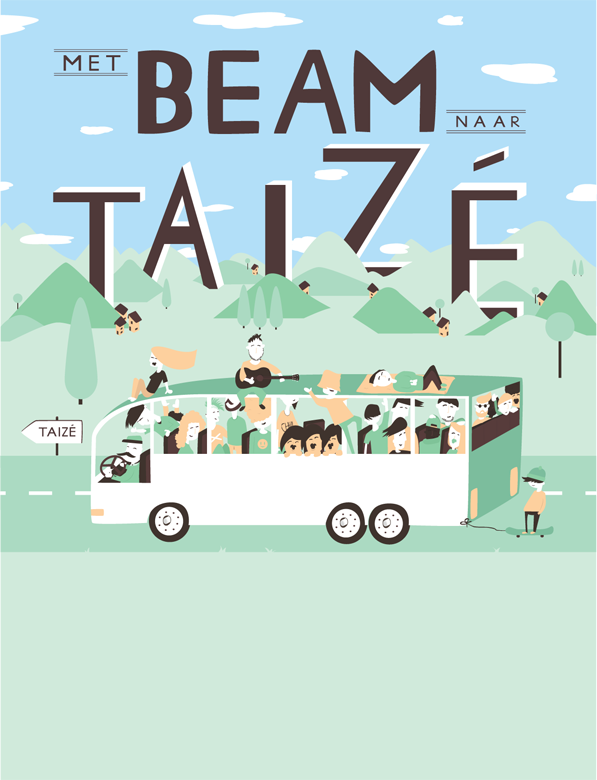 It was for a trip that was organised by BEAM to a place in France, called Taizé. They also animated this illustration in a commercial video for their trip.